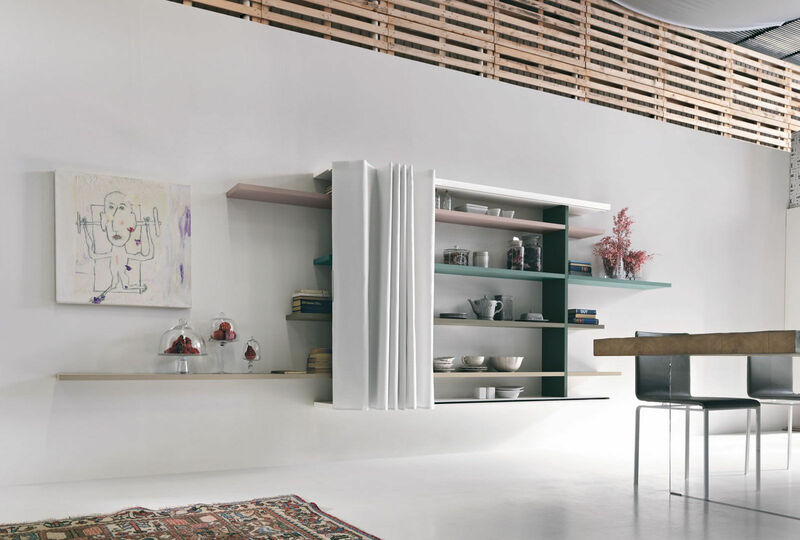 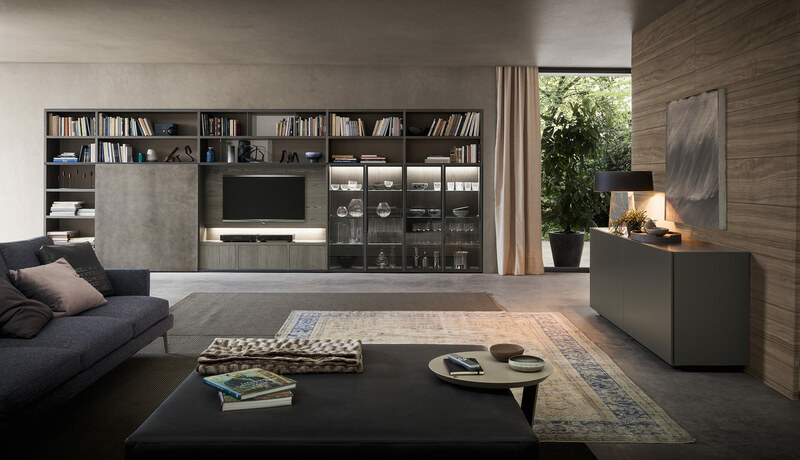 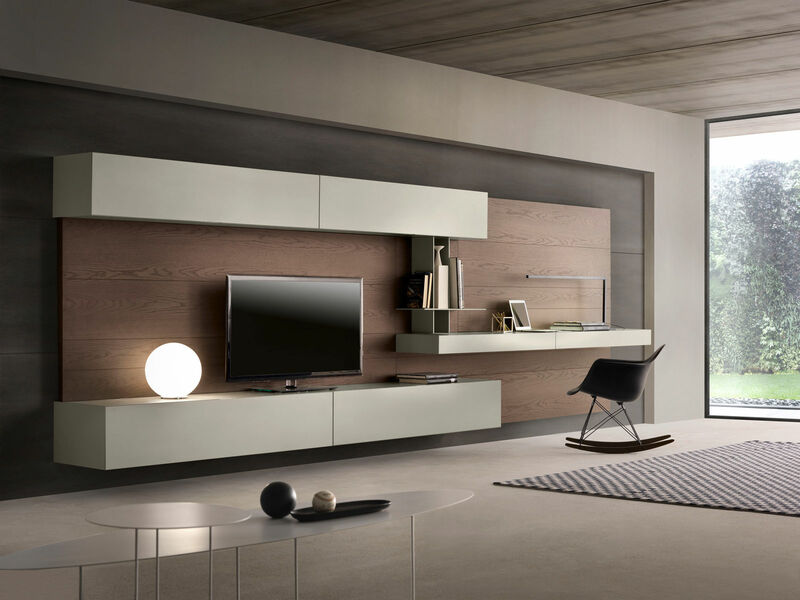 Linea shelving is an extremely versatile modular bookshelf system. 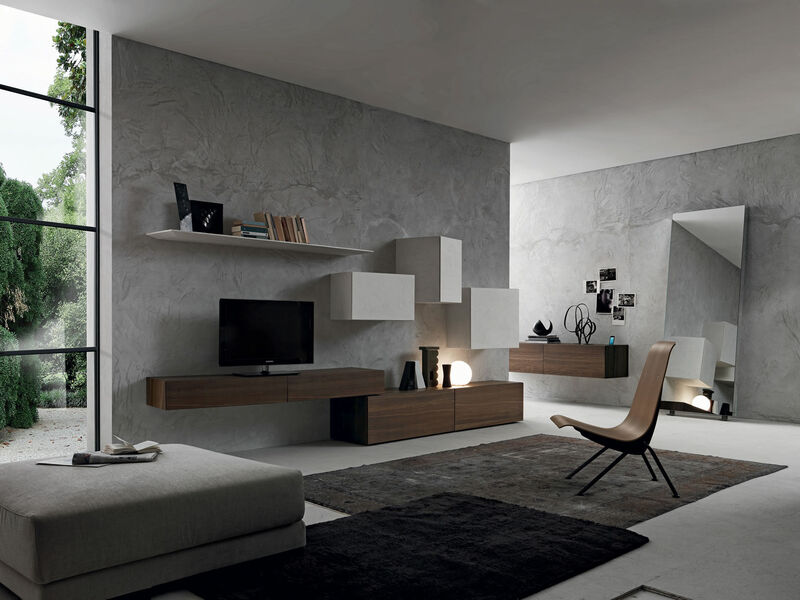 Thanks to the special and patented wall attachment, in can be fixed to any type of wall (stud or sold) in any configuration. 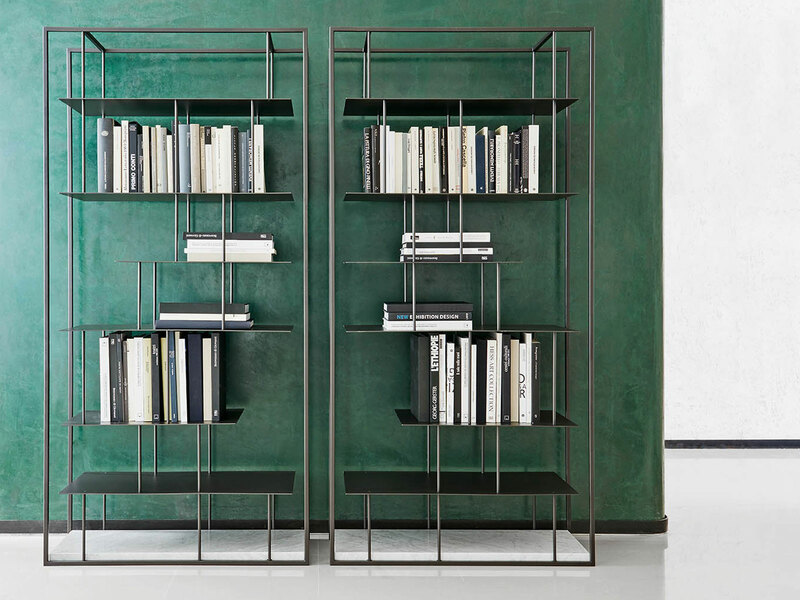 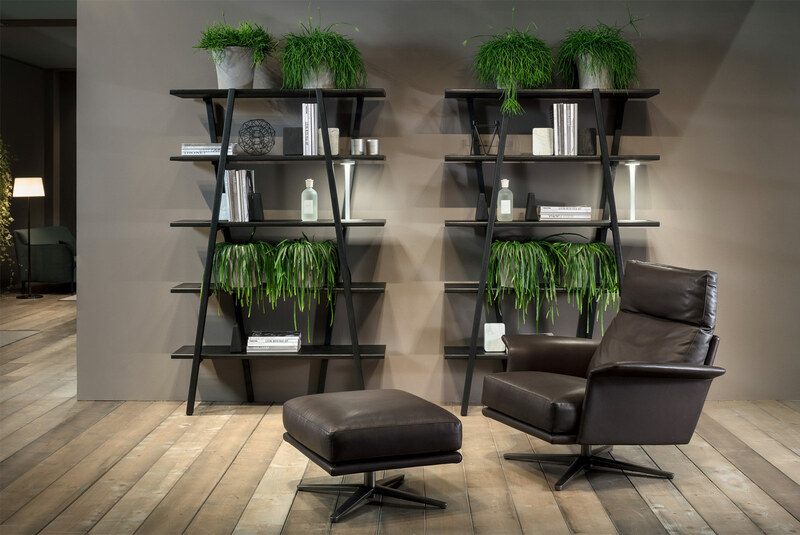 With this revolutionary system the bookshelf can be personalised in terms of taste, colour, shape according to the space available. 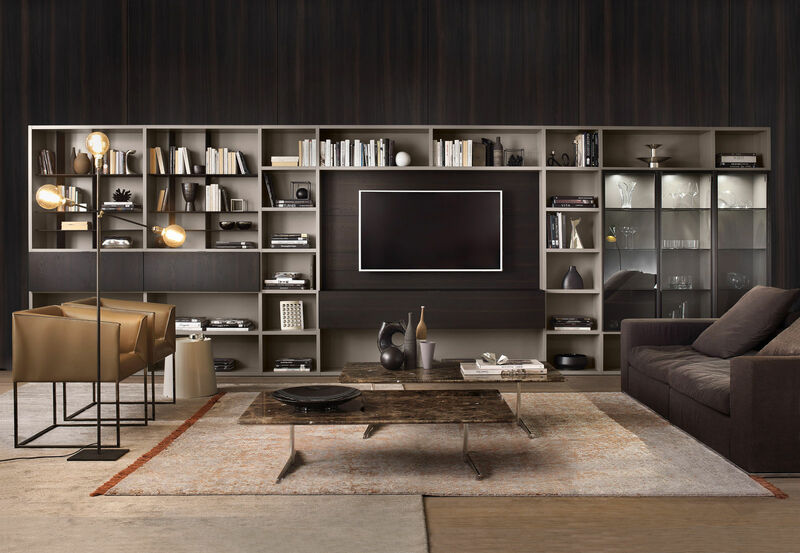 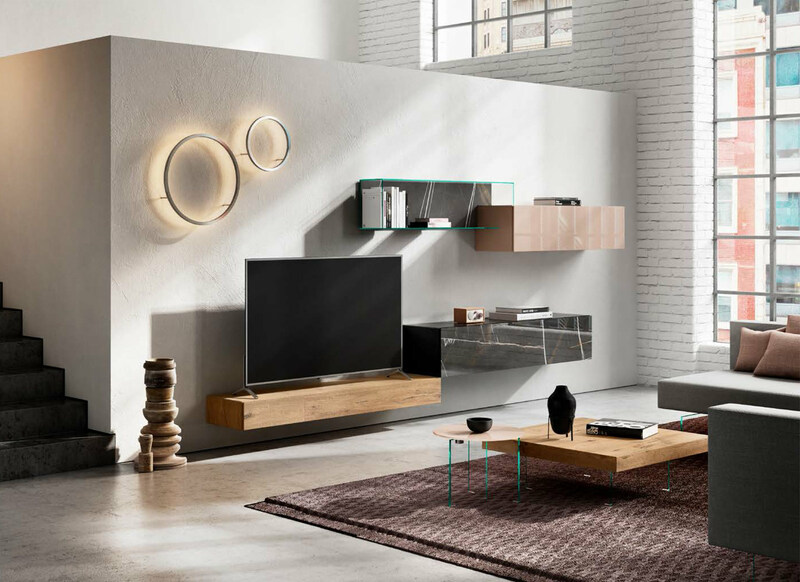 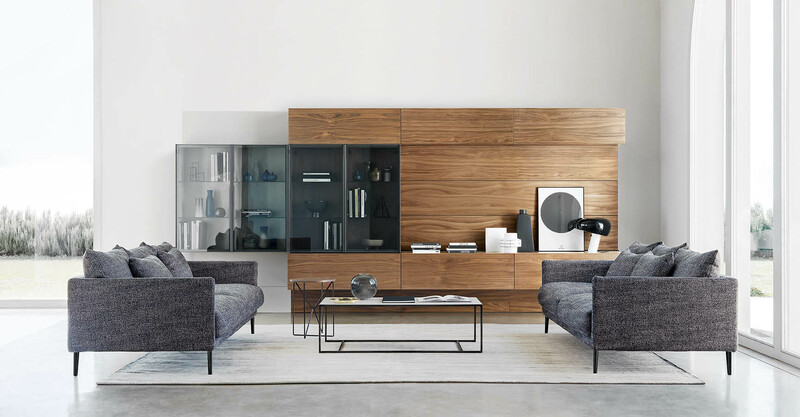 It's just like taking a pencil to paper; we can literally produce an endless quantity of compositions creating a truly unique open shelving system for your living space. 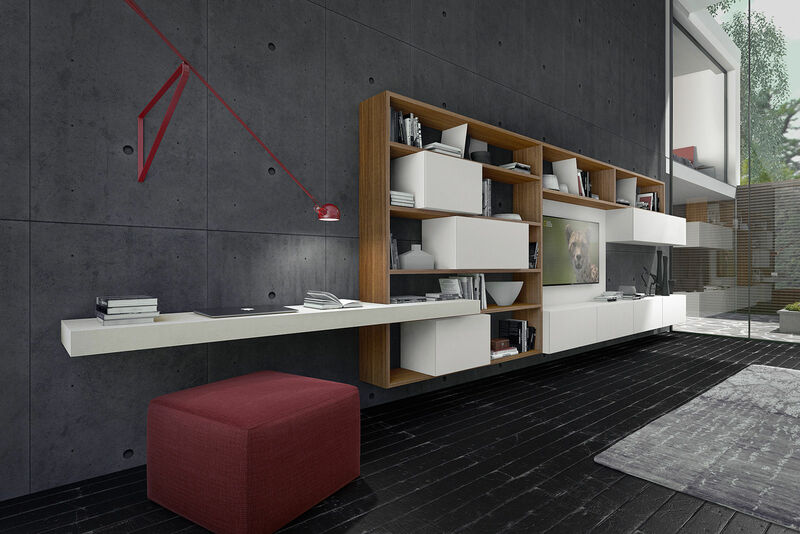 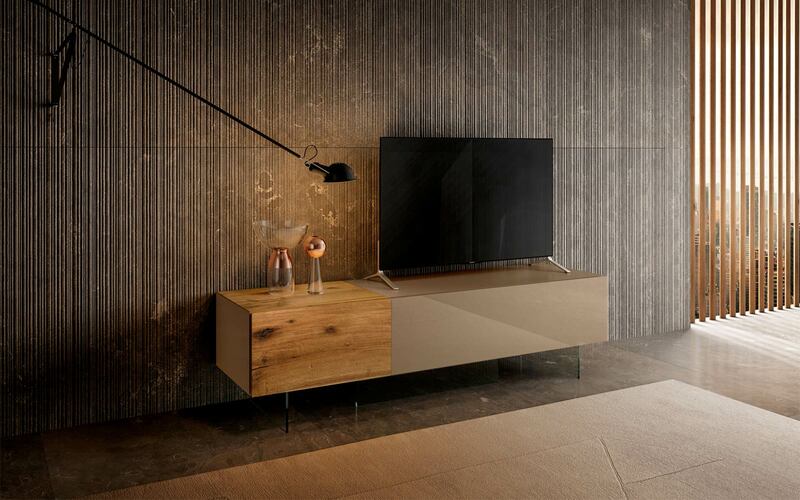 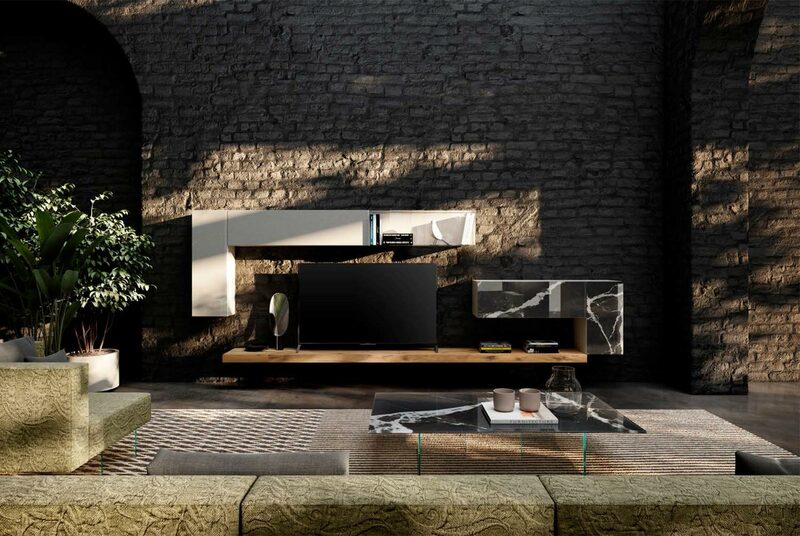 The modular system allows infinite combinations for itself fitting perfectly into every space.